The incense connoisseur's dream. 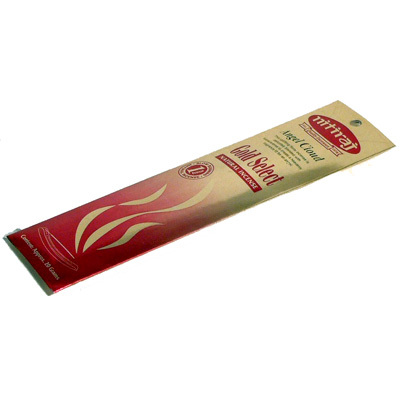 A supreme line of natural incenses made in an age old tradition. This collection has taken five years to develop and perfect. Each fragrance is individually created to produce the desired effect from space clearing in Feng Shui to the subtle blends for Meditation. Each packet contains approx 16 x 21 cm long sticks that burn for about an hour.